In 2007, we began our operations in Lujiazui, China’s financial hub. Today, we are recognised as one of the earliest foreign institutional investors in China's real estate; and are now one of its largest. Our real estate footprint in China is diverse, covering sectors such as logistics, hospitality, Grade A office space, and retail establishments. This gives our employees unparalleled exposure and experience. 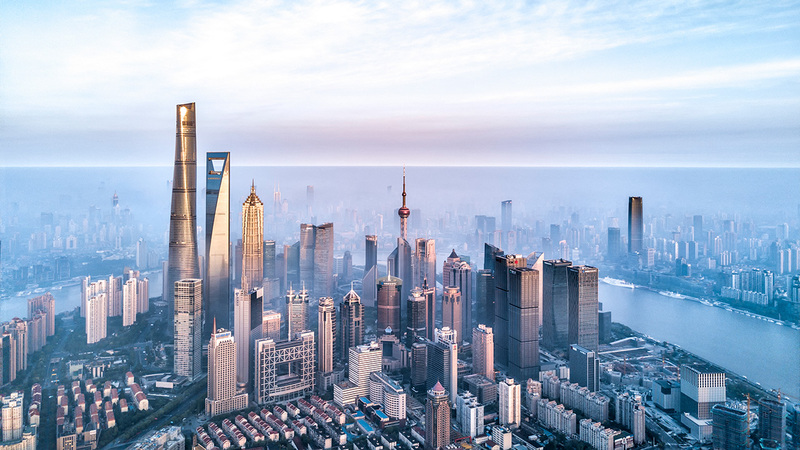 After all, there's a large population – over 1.3 billion in China, more than 24 million in Shanghai – to cater to for their business and residential needs.